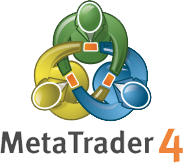 The MetaTrader 4 trading platform (MT4) is the world's most popular online trading terminal for financial markets. When you combine the quality of the ETO Markets executions with our minimum spreads, you can confidently enter into the international markets. You will have the opportunity to trade in more than 80 different foreign exchanges and CFD products, all directly on the MT4 trading platform; this is a high-tech platform that offers a professional trading experience. The MT4 trading platform has an intuitive user interface with highly customisable features, and is well-liked by global investors. Its flexibility and customisation allow traders to program their trading strategies for greater profits. MT4 comes with rich charts and a large number of technical indicators to help clients learn about the latest market trends, and take advantage of all potential trading opportunities. More importantly, the platform supports the MQL language, and the intelligent Expert Advisor trading system (EA), which allows you to easily customise and manage multiple transactions at one time. ETO Markets MT4 is the preferred financial trading platform for most online traders and as a market-leading trading software provides traders with access to real-time market quotes, intuitive technical charts, comprehensive analysis tools, and the latest financial news. In addition, MT4 has a simple interface, customisable trading charts and technical indicators in dozens of different styles to assist traders to easily take control of every trading opportunity. MetaTrader 4 is not just another type of desktop software, it can also be used on the majority of Apple and Android mobile devices. Traders simply need to download MT4, log into their trading account through an intuitive and user-friendly mobile interface, and take control of their transactions anytime, anywhere. Moreover, the mobile version of MT4 can also load some technical indicators, giving you access to the markets day or night. Creating a diversified investment portfolio is a realistic strategy to reduce investor risk and our MT4 platform offers a variety of transaction types. You can choose from currency pairs, as well as gold, silver,commodities, and CFDs on the ETO Markets MT4 platform. Taking into account the different languages used by customers, the MT4 platform offers different languages. Simply click on your chosen language and restart, the operator interface will change accordingly. ETO Markets provides traders with a "One Click Trading" service, which refers to a transaction script that simplifies trading on the MT4 trading platform. This service is mainly suitable for high-volume traders and can be accessed by clicking on "One Click Trading". Auto trading is a relatively new technology. Its main purpose is to determine automatically and then to complete the sale process, according to market data. Many traders prefer to use automatic trading, and MT4 enables you to use this option for your market transactions. MT4 offers a variety of graph templates and configuration files. With these templates, customers can save their own chart colour schemes and favourite analytical charts, and save them all on the same profile. You can restore the saved templates at a click of a button.  ETO Markets' MT4 trading platform flawlessly integrates all the trading services, so that our customers can experience lightning speed executions. Fast executions result in less slippage and more profitable transactions. MT4 provides a number of useful analytical tools. You have access to 50 different indicators and charting tools, giving you the opportunity for detailed analyses. These analytical tools assist you to clearly analyse the current market situation, indicating when to buy or sell. 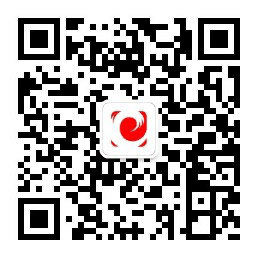 The ETO Markets Mobile Trading Application brings the leading forex trading technology to your mobile devices; you can use your smart phone or other mobile device to log directly into your MT4 trading account. This gives you the added flexibility of being in control of your trades, wherever you are in the world. MT4 is a precision-designed complex program, designed for trading on the foreign exchange. With the latest EA trade or technical indicators, you can make any number of trades without leaving the platform. For users of the Windows operating system, it is extremely easy to install MT4. The first thing you need to do is to download the MetaTrader 4 installer, like a .exe file format. Once downloaded, click on the .exe file and the installation wizard will open. Installing the MT4 software is as simple as installing any other applications or software, all you need to do is to choose the installation path and agree to the Terms and Conditions. At the end of the installation, you can choose to add a shortcut for the MT4 program on your desktop. 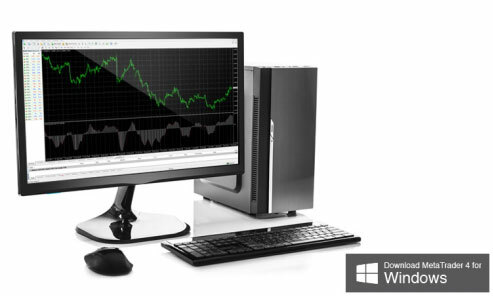 ETO Markets' MT4 supports all Windows operating systems 2000, Vista, Windows 7, Windows 8 and Windows 10. Note: It is best to avoid installing MT4 in the system files (Program files), as this can sometimes cause a problem running the program. 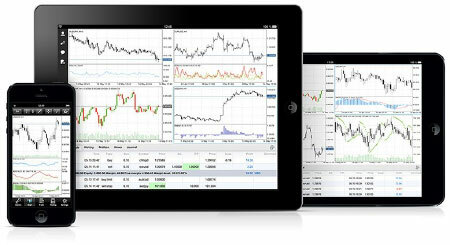 The ETO Markets’ MetaTrader 4 app for Android OS mobile devices is a fully fledged trading platform. It allows you the freedom to decide between trading on your desktop PC or your Android mobile device. You can view your trading and order histories, open and analyse interactive charts, perform technical analyses and place orders. MT4 requires Android 2.1 or above (released in May 2010), and as long as you have this or a later version of the Android OS, the MT4 app should run smoothly on your mobile device, (including Samsung, HTC, Google, LG, Huawei, Lenovo, Nokia, as well as Amazon Kindle and Blackberry Z10 and other major brands). For more details about the Android version of the MT4 platform, please click the link. 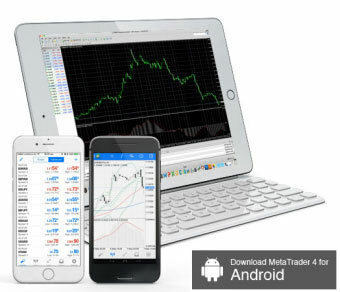 Using MetaTrader 4 on your iPhone or iPad for forex trading is easy because MT4 it works flawlessly on the iOS platform. With MT4 loaded onto your mobile devices, it doesn’t matter where you are, because you will be able to access your MT4 account, check on your trading orders, and make fast analytical decisions with over 50 technical analysis tools at your fingertips. There is little difference between using MT4 on your desktop PC or your Apple mobile devices, as you can view your current transactions or account history and use all of the same analytical tools and indicators. MT4 runs on most iOS systems and is continuously updated so that it will always work on your iOS version. You even have ten languages to choose from, making MT4 an extremely versatile tool. You can access the MT4 app from the Apple Store, and install it on your iPhone, iPad and iTouch devices, managing all the features of your MT4 account via the app on your iPhone, iPad, and iTouch. As the Apple Mac computers are becoming an increasingly popular choice for many customers, you can also run the MT4 app on these devices. MT4 was originally developed for Windows, however it has now evolved into a truly multi-platform application, and it can be used on a large number of mobile devices, as well as the Apple Macintosh computer series. The Mac version of MT4 is a true native application, without any add-ons or plug-ins. All you need to do is to simply download a free Mac-based solution. 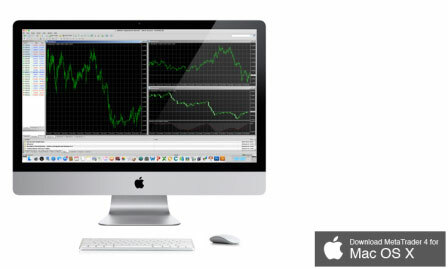 You can also use the Expert Advisor, custom indicators and charting features, which are all compatible with your Mac.